"I feel it is absolutely vital to work from life ad become a true observer of nature. There is and energy and spirit that comes while working on location. It is that energy and spirit I try to convey in my work." 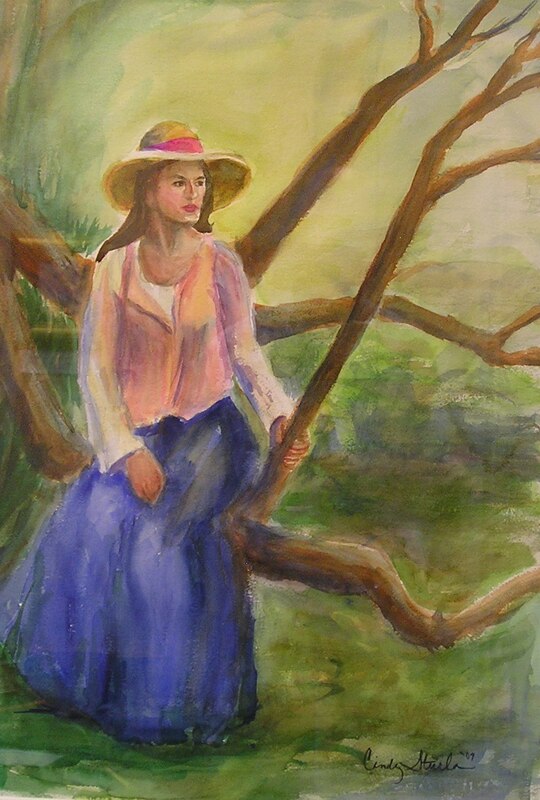 I have been painting "en plein air" in watercolor for the past 12 years. 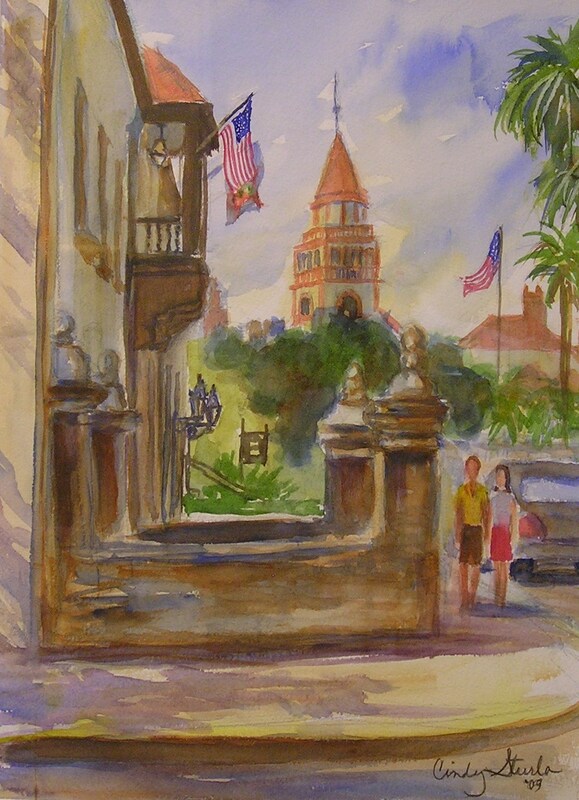 I started showing my work professionally in 2000, and have enjoyed traveling around Florida and other parts of the country and world to paint and exhibit. 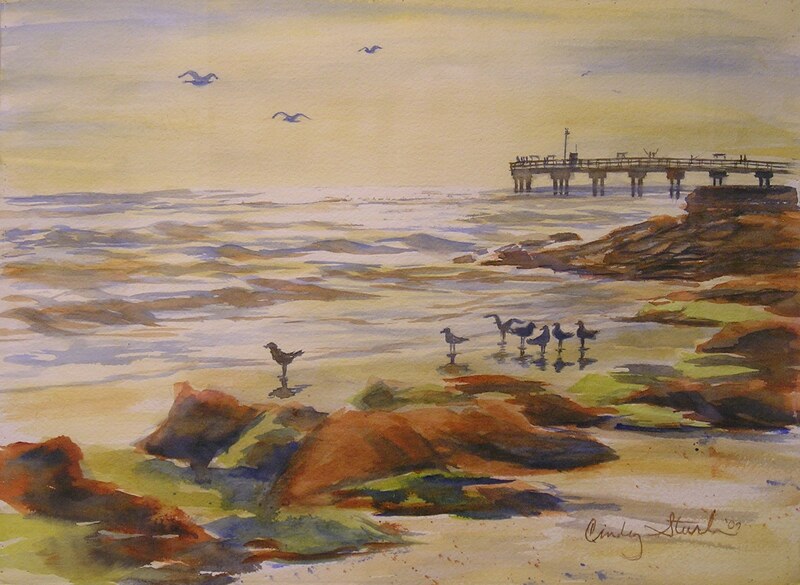 I have studied under the best "plein air" and watercolor instructors, and have actively worked to improve my craft. 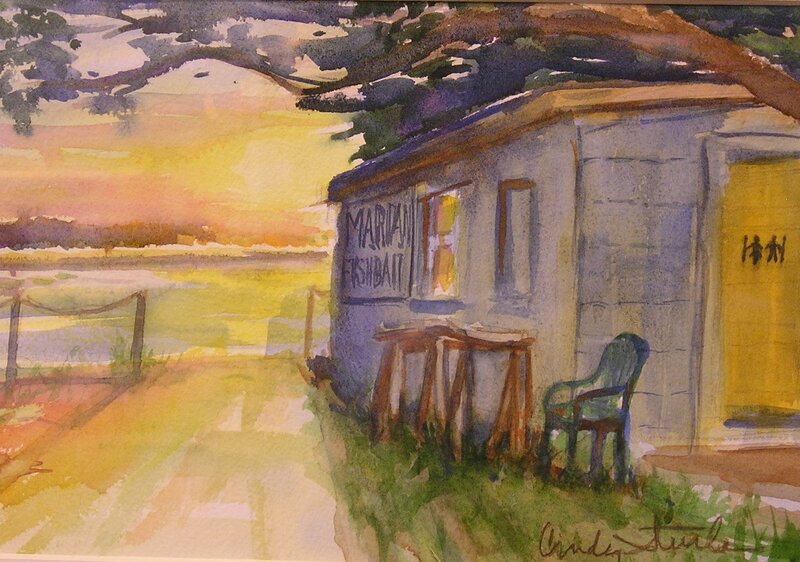 I have been part of Gallery on First for the past 3 years where I have a studio, where I work and display my paintings. 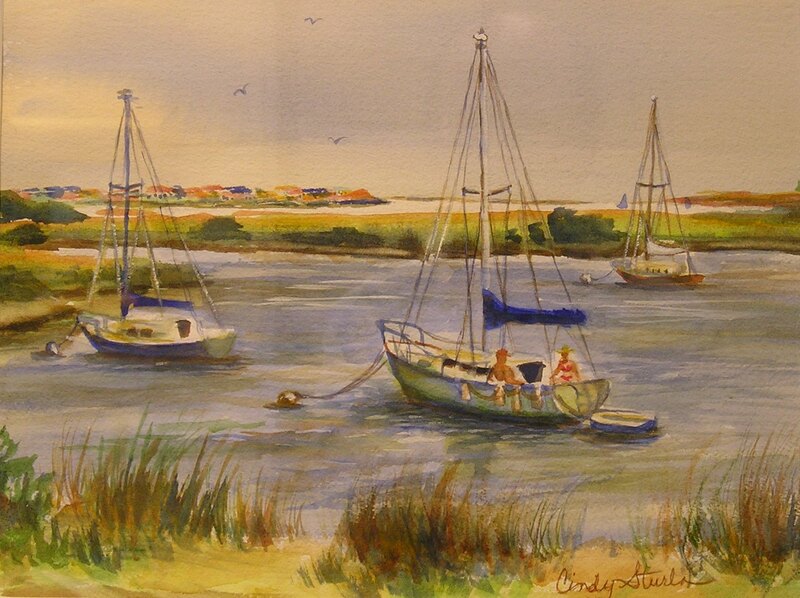 I have recently begun teaching watercolor. I have been invited to numerous "paint out" events around the state, and love the challenge of creating new work within a few days.